Visualizing Sunset at Northline Elementary - A.L.L. insights, news, video and announcements from around the country's school districts. Close your eyes, as mine are closed, and listen as I recite the poem, Sunset, by Lillian Moore. What do you visualize as you hear these words? 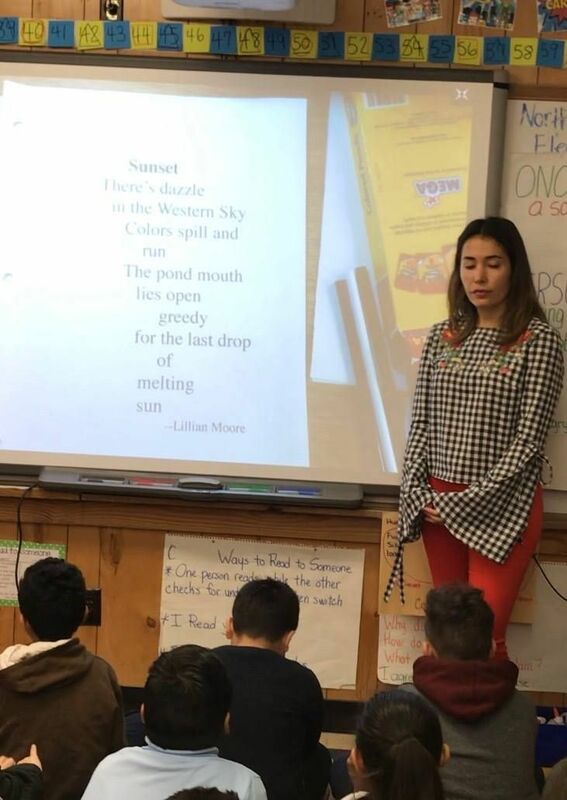 This is how Aysen Dogan begins her mini lesson with third graders at Northline Elementary School in Houston, TX.